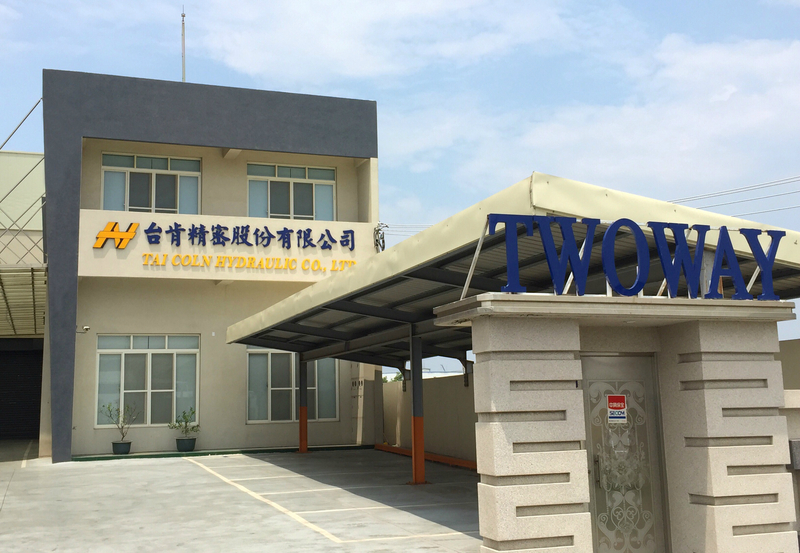 Established in 1978, TAICOLN hydraulic Co., Ltd. We created and registered our own brand “TWOWAY”. Twoway specializes in design and manufacturing of pressure switches and pre-fill valves. 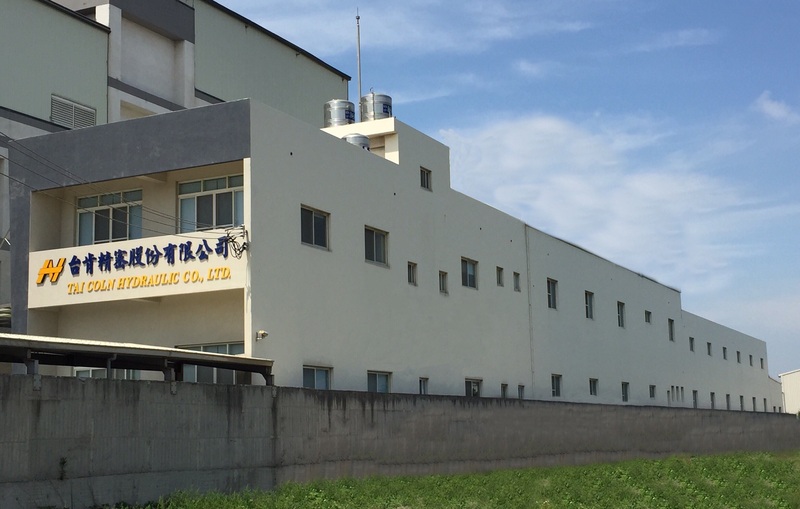 With more than 30 years of manufacturing experience, we are now one of the leading manufacturers of hydraulic products. Adhering to quality, innovating research and development, and meeting customer needs have always been the company's business objectives. All our products have undergone rigorous testing at the factory, and all series of pressure switches have CE certification. 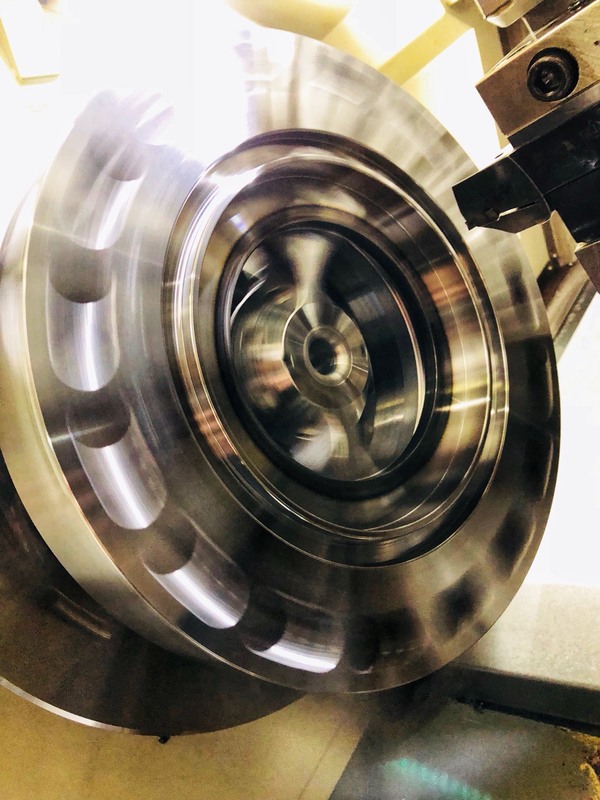 Each hydraulic product must meet standard pressure before shipment, so our products have excellent quality assurance. 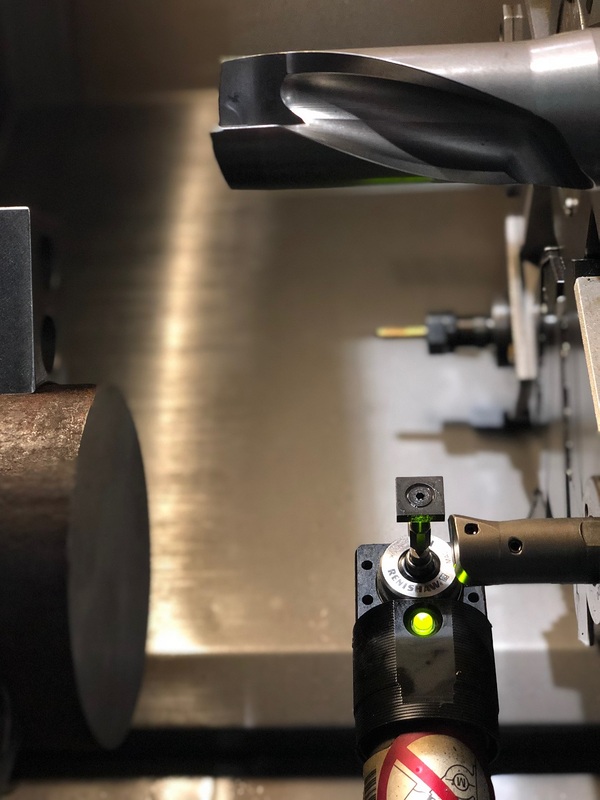 We have been making great efforts to create more precise and advanced products to achieve clients' needs. You can depend on Twoway's products to meet your toughest requirements . Copyright © 2018 TAICOLN HYDRAULIC. CO. LTD. All Rights Reserved.